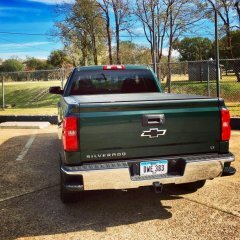 That Trail Boss though I did notice that it doesn't have the Z71 emblems (Silverado emblems instead) on the fenders like shown on the website. I thought all of the Trail Bosses would come equipped with the Z71 package? Holy... What an awesome setup. Volk Racing for the win! BEAUTIFUL! Wow Volk Racing! You may be the first person I've seen with a set on a Silverado. I've been looking at the Matte Green ones for quite some time now. BEAUTIFUL! Wow! That thing is nasty. I have 32K on mine and I'm almost excited yet nervous to change it out this weekend. 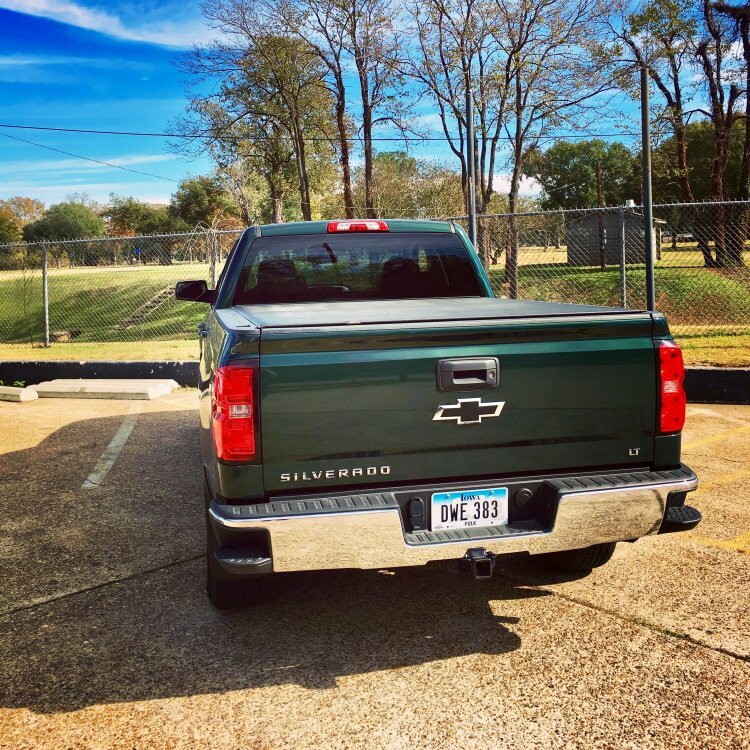 I too own a 2015 Rainforest Green Metallic Silverado. When I bought mine brand new the dealer said it was only the 2nd one they'd sold here in central Iowa. Even today, 2 years later I've only seen a handful of them. Beautiful color and hard to find, hence the reason I haven't traded up. I too wonder if they'll ever bring back the green. P.S. I'm not quite sure if I uploaded the images correctly. Let me know if they work! I've had my truck for a couple of weeks now. As promised, here are some pics! Very hard to capture this color as every angle gives off a different tone! I absolutely love this color and have only seen 1 other one on the road! I just picked mine up a week ago! I absolutely love this color and have only seen one other on the road! I'll try to get some pictures up ASAP.